Global technology leader Haier takes another giant leap for mankind by joining the Shenzhou XI launch this October. This is the company’s fourth time to join a space mission as part of research and development into aeronautic technology for commercial refrigerator applications. Shenzhou XI is a two-manned mission that is scheduled to dock at Tiangong 2 space laboratory where astronauts will spend about a month to test systems and perform experiments. 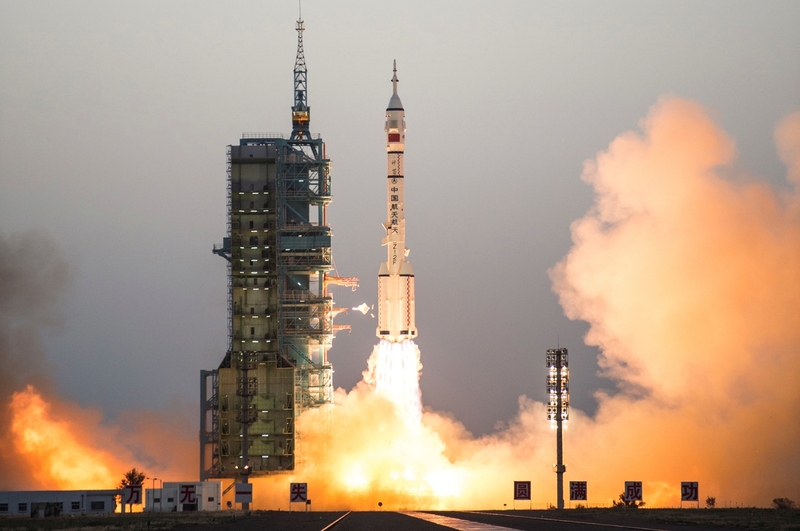 The mission is part of China’s efforts to establish a permanent manned space station by 2022. Tiangong 2 was only launched in September this year. Since 2006, Haier has been involved in the development of spaceflight technologies including refrigeration and remote monitoring and control. November 2011 marked the company’s first success to join a launch with Shenzhou VIII, followed by another launch in June 2012 with Shenzhou IX where it was used to preserve medical reagents.